How will you support you coffee or drink while you are on the sofa? 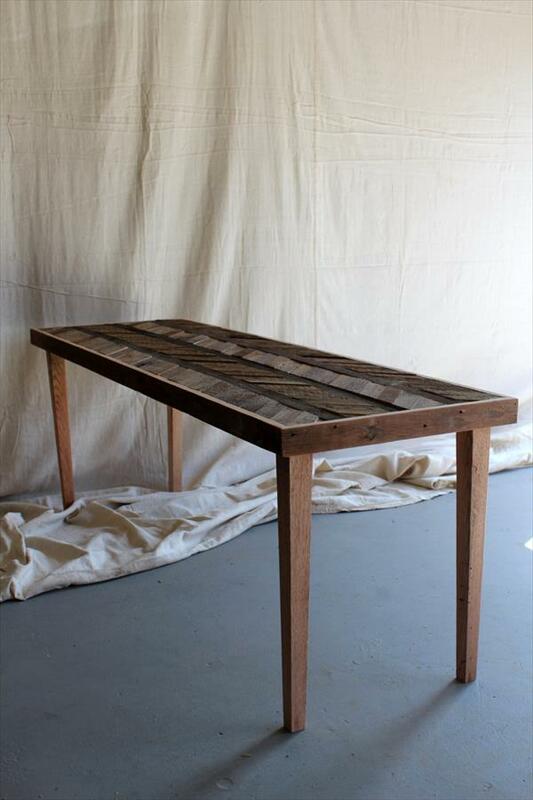 This questions tell us the worth of a coffee table which plays a vital role in the home utilities. 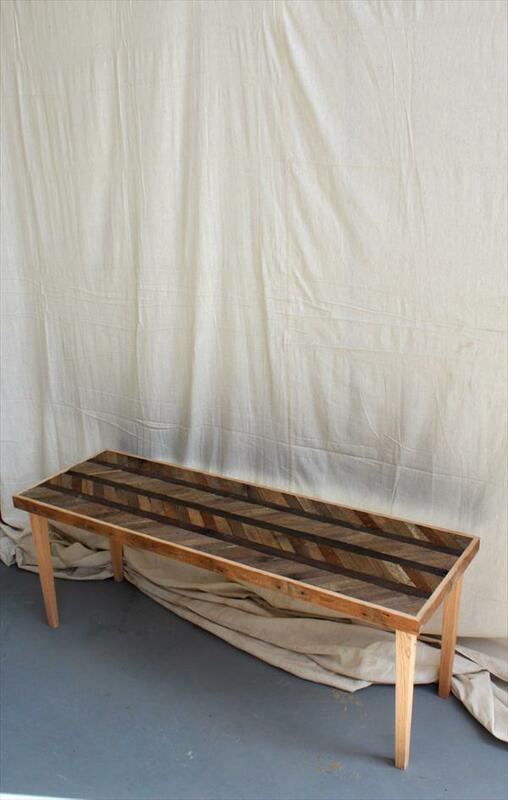 Here we have also crafted a DIY pallet chevron coffee table through handcrafting and recycling of shipping pallets. Our reclaiming process came up with a very nice and overwhelming layout that was beyond our expectations. We have given it a chevron patterned theme that make it dignified a lot. 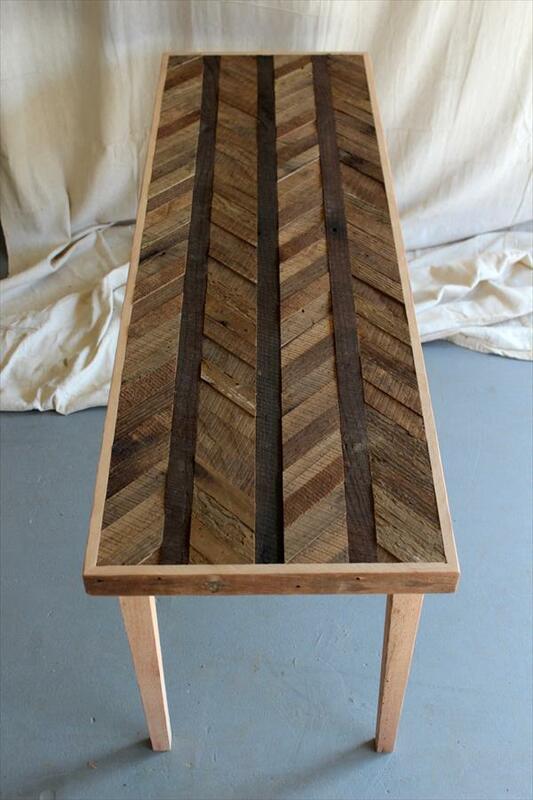 This beauteous and serviceable DIY pallet table will a be great addition just before of a sofa or chair while your are sitting at outdoor or indoor. Wooden light shade of this rustic beauty is much Eco-friendly and can live in both type of environments, traditional and modern. 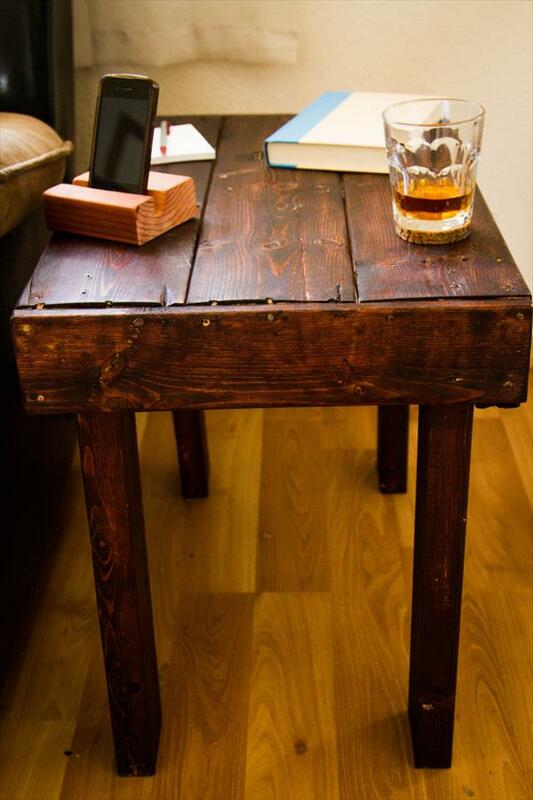 If you really missing such a furniture then this DIY pallet coffee table with wheels will be best inspiration for you to get a coffee table at no-cost budget.